← A Mid Week Tip For When You Can’t See Your Floor! Tomorrow is my 4th show of Super Organizer Universe Radio (S.O.U.R)! I ave been having the time of my life! It’s a dream realized! I can see myself doing this for a looooong time. It’s work to put together a show. I love the Producing aspect! I want to produce more.I have some projects in production and i’m excited to bring them to you. 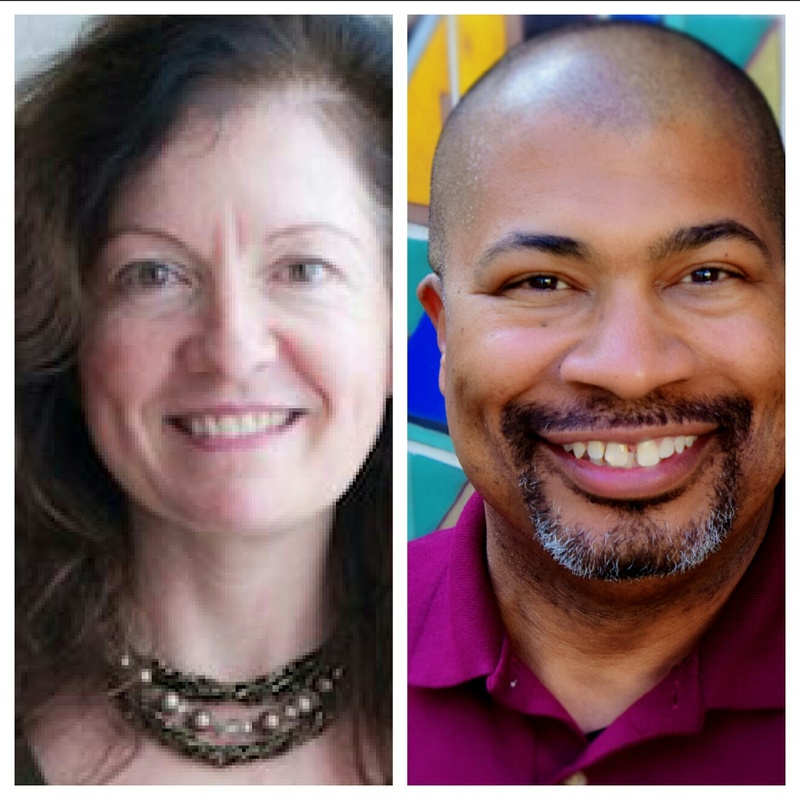 My guest tomorrow is a colleague from the Bay Area in Northern California. Claire Tompkins is the Cluttercoach! 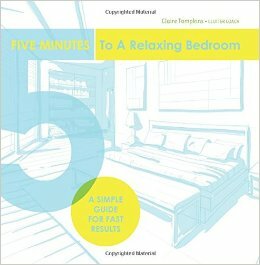 She has recently released the first of a series of booklets called 5 Minutes To A Relaxing Bedroom We will have a great conversation. Tune it at 10 am PST time this Friday June 26th!.